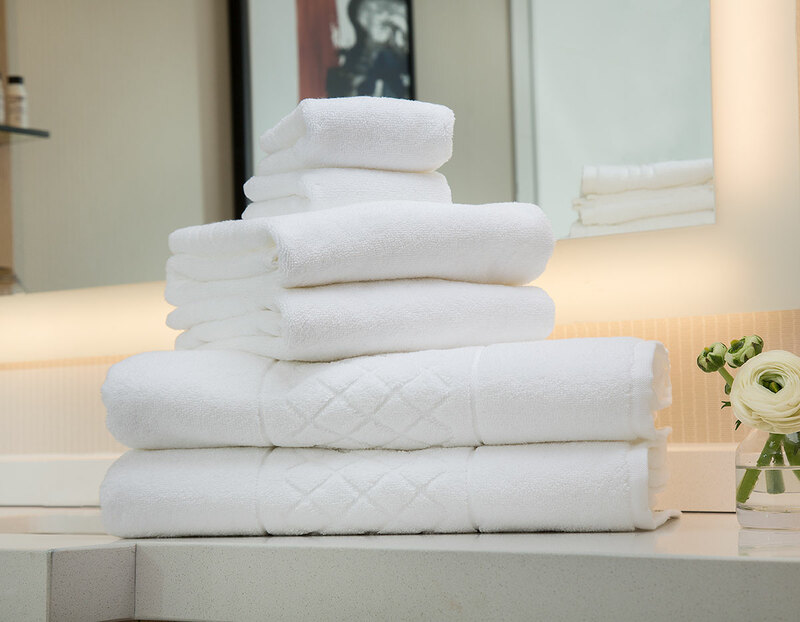 From the coast of Santorini to the shorelines of San Diego, our Bath Towel Set remains an irreplaceable staple enjoyed by guests of The Luxury Collection. 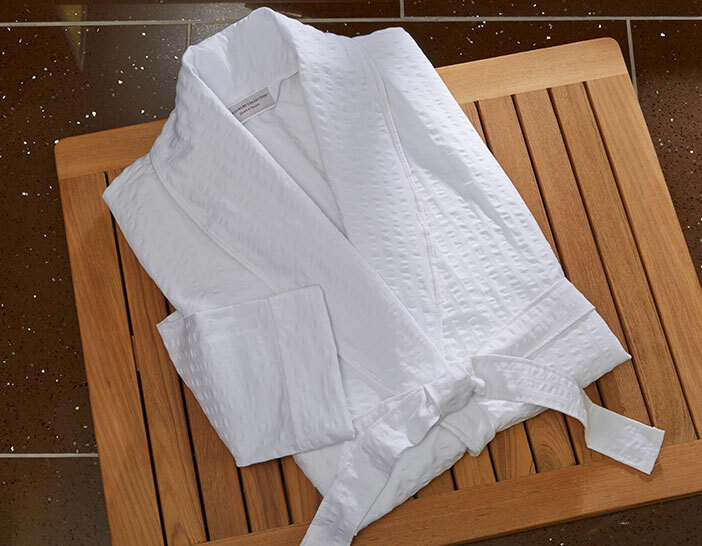 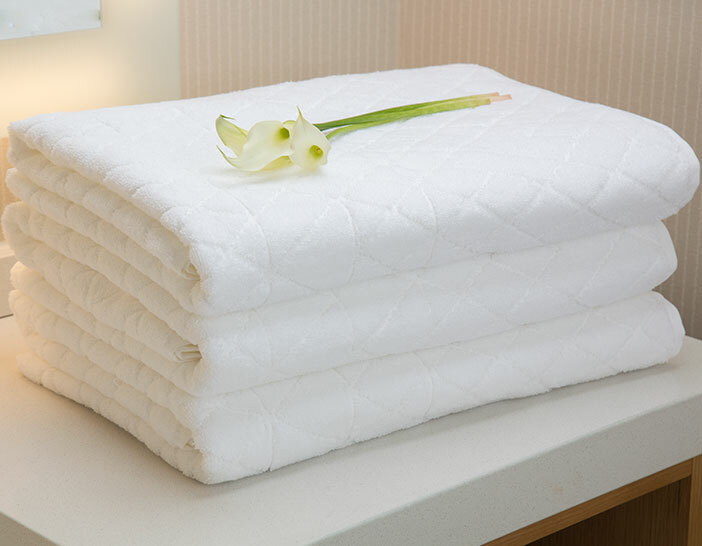 Crafted from 100% cotton, wrap yourself in plush comfort following your bath routine. 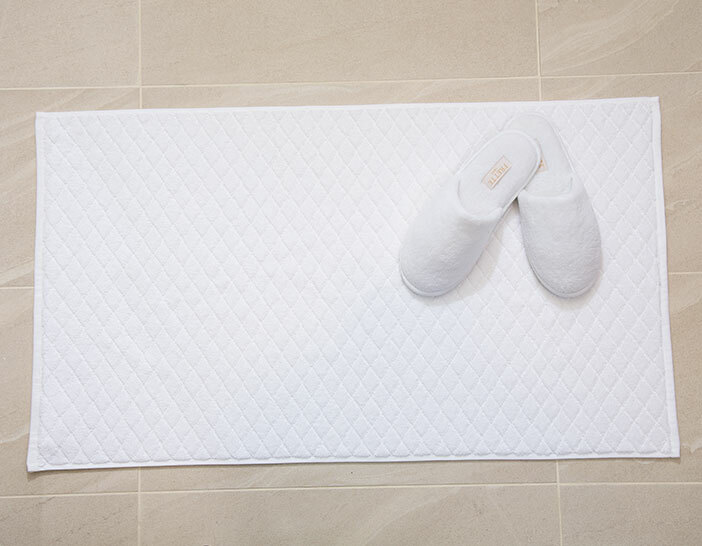 The set includes two bath towels with an elegant diamond twill dobby at each end, hand towels and washcloths.